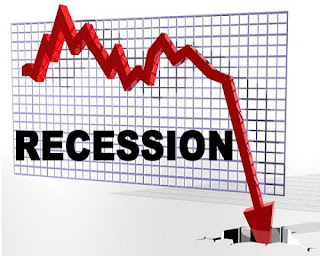 Someone once asked me a very important question, 'Where do you invest your money during a recession? I stood for a minute, walked around and said to myself, this is a very important question. 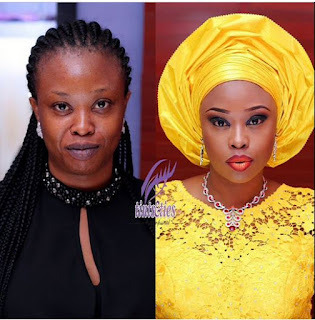 Before and after makeup pictures in Nigeria you can check out now to see how professional makeup artist can transform one's face to a gold. These great styles are carefully chosen to help you find the best hair-do you should rock for that wedding party, corporate event, or on casual wears during weekend. 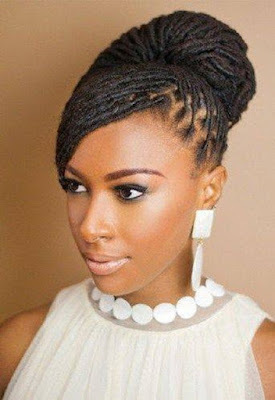 You can also find all the more latest Ankara and Hairstyles to rock on "What to Wear"